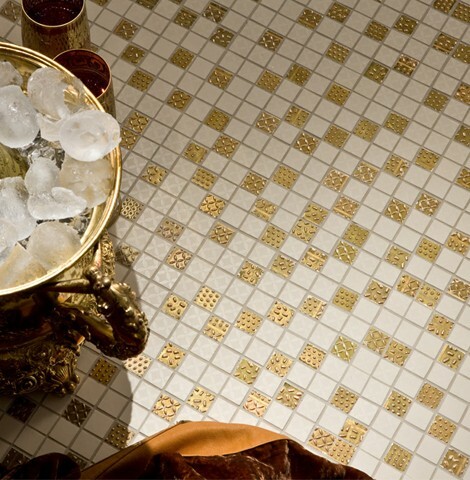 Adding an extra dimension to your decor is easy with the Feel luxury Italian tile collection from Cris Design. 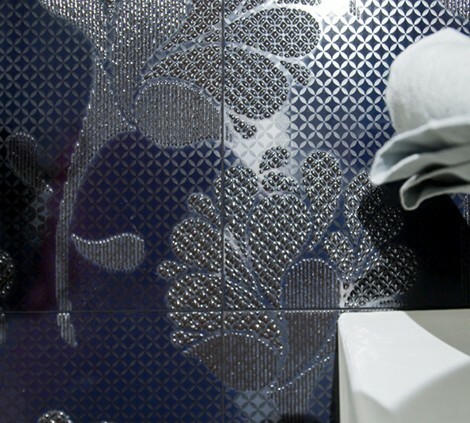 These tiles demand not only to be noticed, but also to be touched. 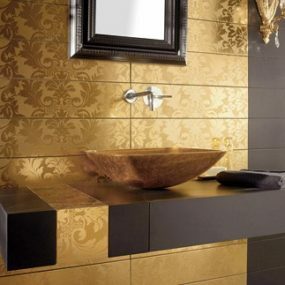 Rich colors such as white and black, or beige and chocolate lend a sensation of indulgent luxury to the Feel tiles. 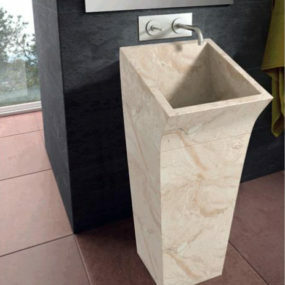 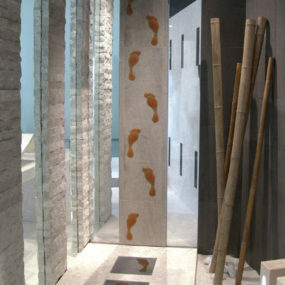 The fashionable Italian tiles are made to be used on the floor or walls, as you like. 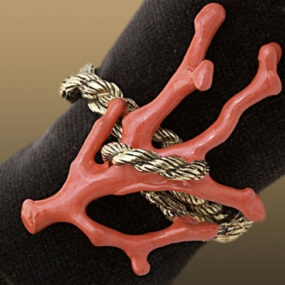 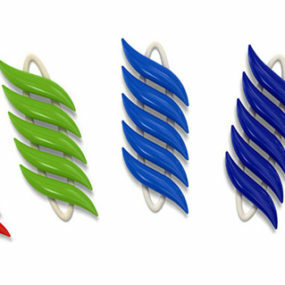 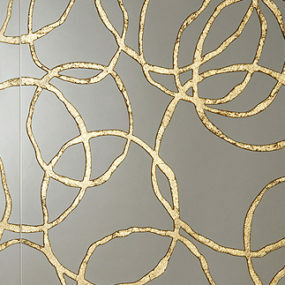 They have a contemporary yet classic style, which makes them ideal for modern or transitional interiors. 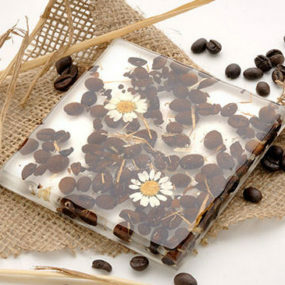 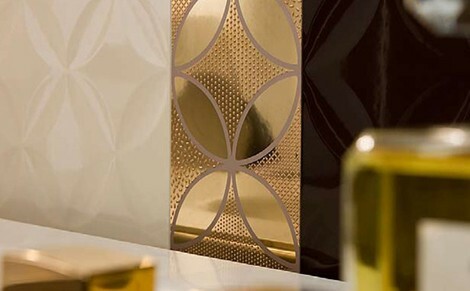 Feel tiles are embellished with gold and platinum detailing, so you’ll want to keep them as precious possessions forever. 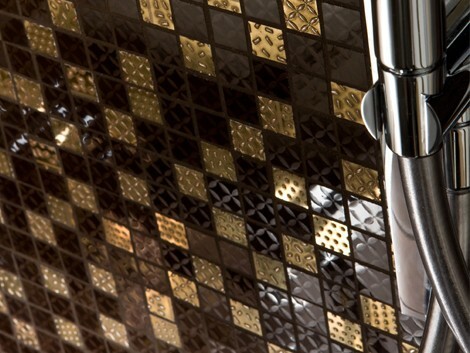 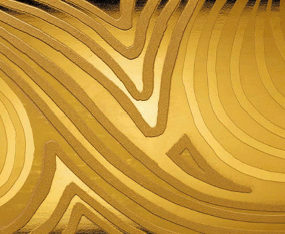 Glamorous and unique: the fabulous Feel tile collection is by Cris Italian Design. 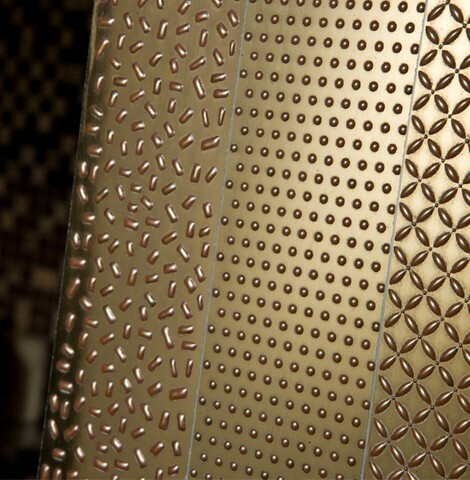 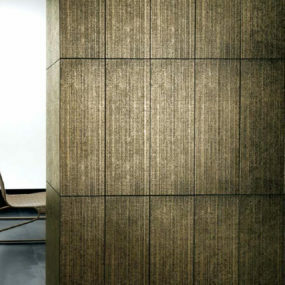 More touchable, textured modern tiles here… the Porfido and Vibrazioni relief tile designs.